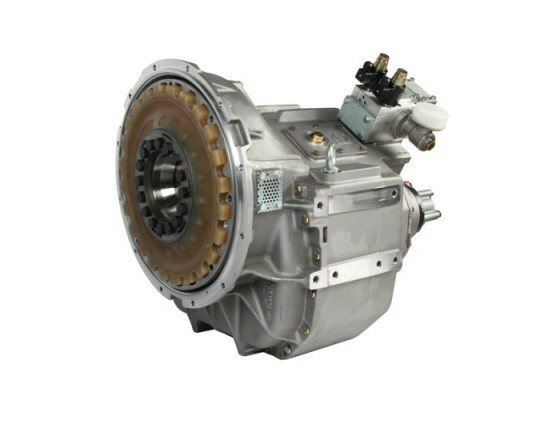 The ZF Marine transmission range for pleasure craft applications includes a wide variety of transmissions for engine outputs of up to 1,500 hp, for all installation configurations – vertical offset, down-angle, coaxial and vee-drive. The ZF SailDrive offers skippers a highly efficient and comfortable system for motoring while not under sail. The system, designed to allow the engine to be positioned facing the bow or stern, offers boat builders significant design flexibility. The system is robust and reliable, and can be matched with a large range of fixed or foldable propellers, moving the vessel power and security. The ZF SeaRex™ surface drive system offers integrated propulsion and steering systems for high performance vessels of all types. The SeaRex™ surface drive system ensures unprecedented reliability and ease of maintenance over the lifetime of the vessel, no matter what application – Pleasure, Commercial or Government. The patented ATCS (Automatic Trim Control System) consists of an electronic unit providing automated control of the surface drives and trim tab angle for easy and smooth planning and cruising. 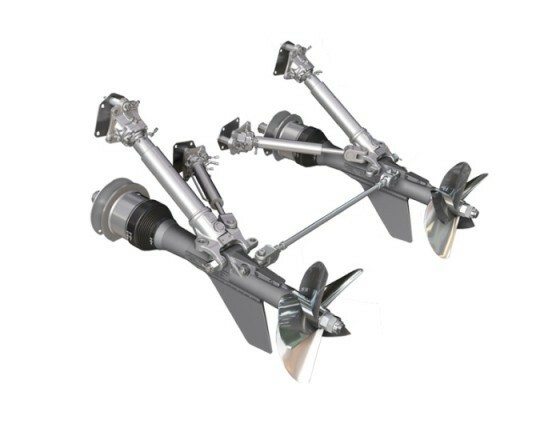 ACTS eliminates the need to manually operate the surface drives and trim tabs. The patented ASCS (Automatic Steer Control System) is an electronic unit which controls the ZF SeaRex at all times, and provides steering angle restriction in relation to vessel speed guaranteeing safe operation in any situation. The electric steering system SteerCommand™, brings significant innovation into the marine market, where hydraulic and even mechanical steering systems are commonplace. ZF SteerCommand™ allows for more precise steering and safer operation when operating your pleasure boat, thanks to a patented reactive electronic force feedback system at the steering wheel specially designed by ZF. ZF SteerCommand™ can be fully integrated into the propulsion systems offered by ZF Marine for all types of vessels. 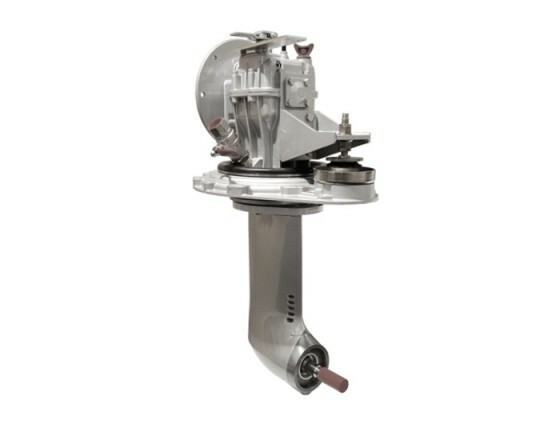 The ZF JMS™ (Joystick Maneuvering System) allows the captains of twin-engine motor yachts, cruisers, and sport fishing boats, with traditional shaft-line propulsion to easily maneuver the vessel in complex docking situations. Interfaced with the ZF SmartCommand™ electronic control system, ZF JMS™ integrates sophisticated functions like iAnchor™ to keep the vessel on station at a given position, with the press of a button. MicroCommand and ClearCommand are robust controls that have been long established as industry standards in electronic controls technology. These two products are suited to all applications utilizing mechanical engines and gears with any combination of electronic throttle or shift. MicroCommand and ClearCommand have been tested to requirements set by survey societies such as ABS and DNV, and meet ABYC standards for performance and functional testing. 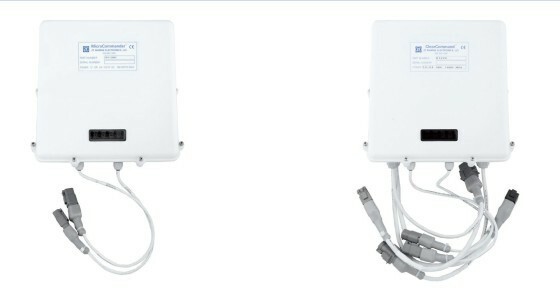 Both products carry the CE mark and are certified for sale in Europe. Utilizing the proven ClearCommand Platform, Premium ClearCommand was developed specifically for unique applications in multi-engine commercial, and very large pleasure craft vessel applicaitons. Premium ClearCommand is designed to interface with many commercially available DP systems and meets the stringent standards of most classification societies. 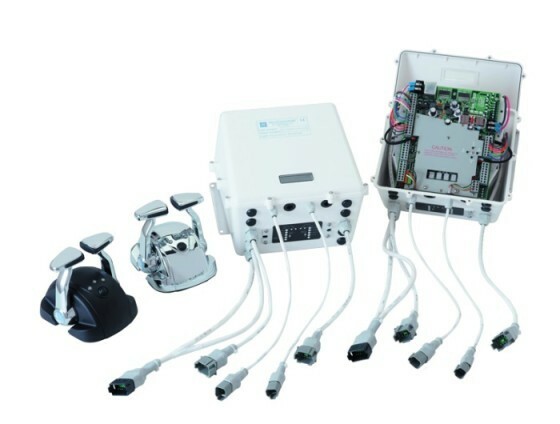 Electric trolling valve control is a standard feature with CruiseCommand and can be activated as part of the initial system set up. This allows for a range of low speed control at engine idle. CruiseCommand has a number of type approvals if classification is required for the application. MiniCommand is the evolution of standard electronic controls. MiniCommand provides affordable single lever control of electronically actuated diesel engines and marine transmissions. 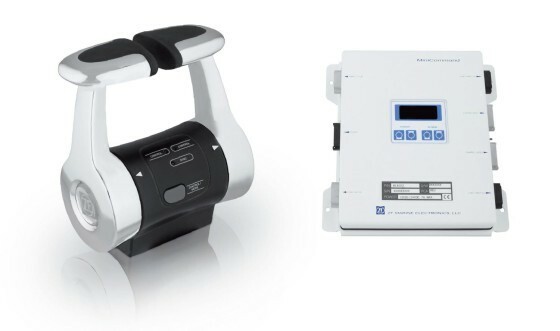 Designed specifically for pleasure craft and light duty commercial applications up to 60 feed in length, with a maximum of two control stations, the MiniCommand control processor incorporates the logic circuits for two engines and transmissions in one compact package. The single unit design allows for the processor to be mounted in smaller spaces while maintaining two completely separate operating systems. 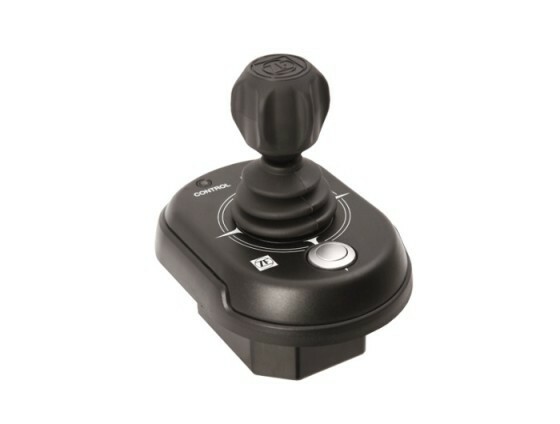 MiniCommand provides the features of control systems costing significantly more, all with the proven durability from ZF Marine. 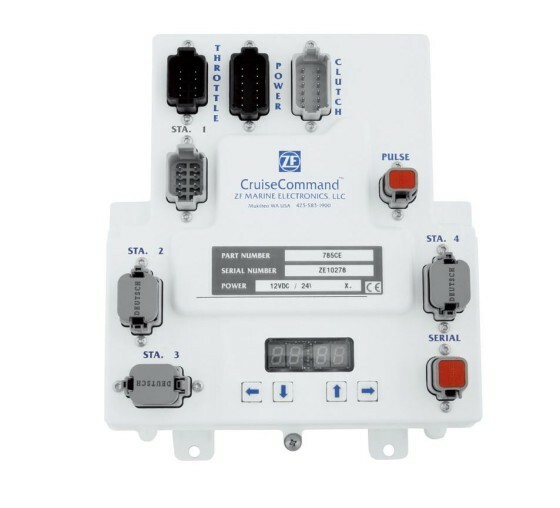 For operators already familiar with ZF Marine’s existing control systems,MiniCommand offers the flexibility to be paired with the same control heads offered for MicroCommand, CruiseCommand, and ClearCommand. In additioin the 4200 Series control head was designed specifically for MiniCommand. 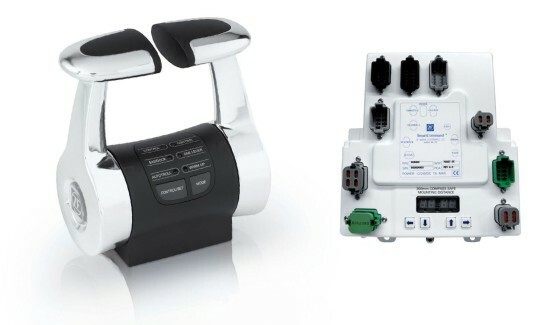 A derivative of the popular 5200 control head for the SmartCommand control system, the 4200 offers all the ergonomic comfort and modern European design required by many of today’s boat builders. SmartCommand is the result of fifty years of experience in designing vessel control systems. A powerful control system for today’s electronically controlled engines and ZF transmissions, SmartCommand integrates the latest in CANbus communication technology with a user-friendly mltifunction control head for up to six vessel control stations. The compact control head design combines an ergonomic lever shape with a user-friendly touch pad allowing for all system functions to be easily selected using soft-touch push buttons. Visual indicators help to locate the neutral detent position and two color LESs indicate station in command, and transmission engagement. SmartCommand puts you in complete control with dedicated control modes for all standard ZF Marine control system functions with the addition of Easidock, and AutoTroll. Easidock ensures positive clutch response resulting in easy and precise maneuverability in confined areas. Easidock provides the ability to modulate clutch engagement and control engine speed to obtain the optimum propeller speed for safe docking. AutoTroll permits a full range of low speed control incorporating a shaftline sensor for closed loop feedback to maintain a specifically demanded propeller rpm. AutoTroll allows for clutch slippage to be controlled while maintaining minimum engine speed. SmartCommand’s CANbus communication perfectly synchronizes engines in all modes without the need for dedicated buttons or switches. 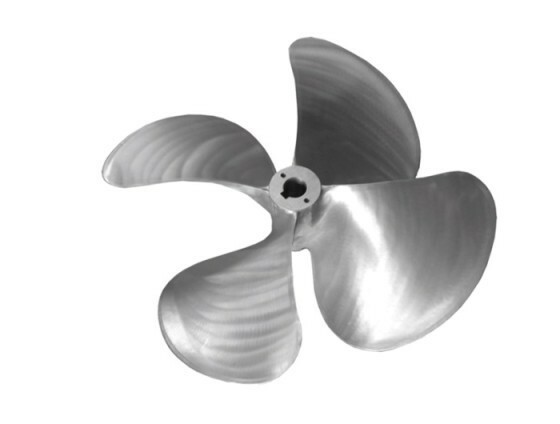 The range of fixed pitch propellers from ZF Faster Propulsion are suited for a wide variety of pleasure craft applications including sport fishing boats, cruisers, motor yachts, as well as for many commercial applications.